Coming home from a team afternoon out with work I snapped today’s image ‘Country Life’ from the passenger seat of the car. I have been giving a few of my older digital cameras a run this week, today being the Fujifilm Finepix J15fd. A very basic 3x point and shooter, I recall purchasing it as it came with an underwater housing, and is/was very compact for what it had to offer. Although a basic model, with a tiny sensor, and occasional struggle getting focus (comparing to the likes of my GRD and Nex), I do like the slightly sharp and saturated images it offers out of the box. Its one of those digital cameras I have no hesitation using in a ‘at risk to camera’ areas or when a basic documenting of the trip, without workable quality is needed. 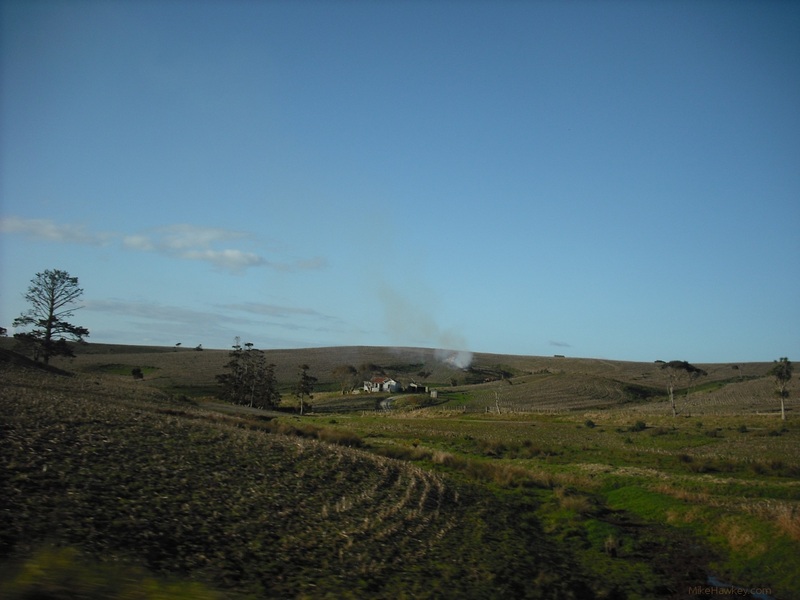 Snapped in the Rodney District, just north of Auckland, I love and envy the real country surrounding the little house at the centre of the image has. Only edited for size for posting, the Fuji didn’t let me down in capturing the colour and tone I was looking for as we whizzed by in the car.